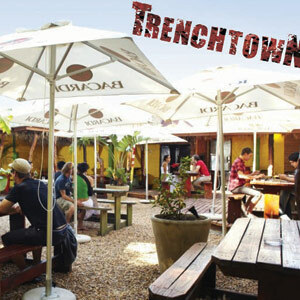 Trenchtown re-launches on Friday the 31st of August till Sunday the 2nd of September. With specials like a 1L Draft for R30, Large Nacho’s + 2 tequila’s for R50 and many more, its going to be a winner. Trenchtown is also introducing a new special for bands called Starving Artists, where bands will get up to 75% discounts on all meals at Trenchtown. Full details on the re-launch are below. Enjoy! 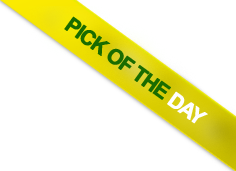 This entry was posted on Thursday, August 16th, 2012 at 2:06 pm	and is filed under Specials. You can follow any comments to this entry through the RSS 2.0 feed. You can leave a comment, or trackback from your own site.